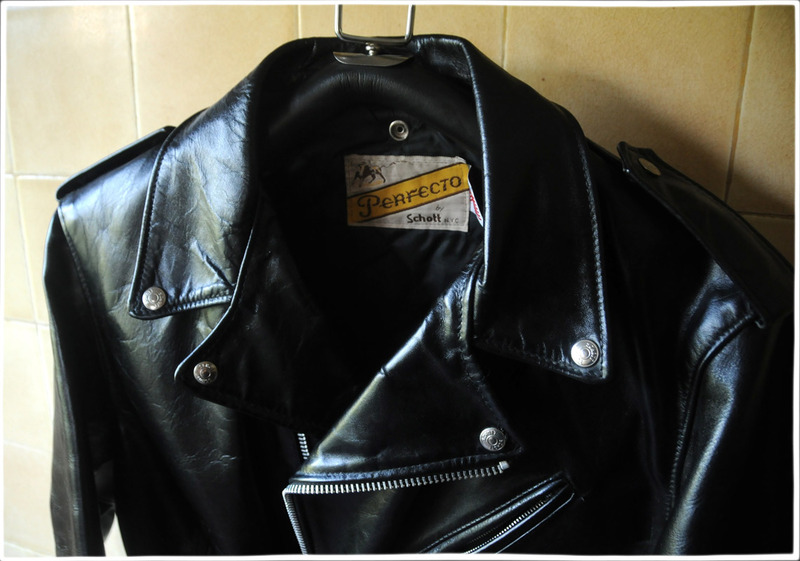 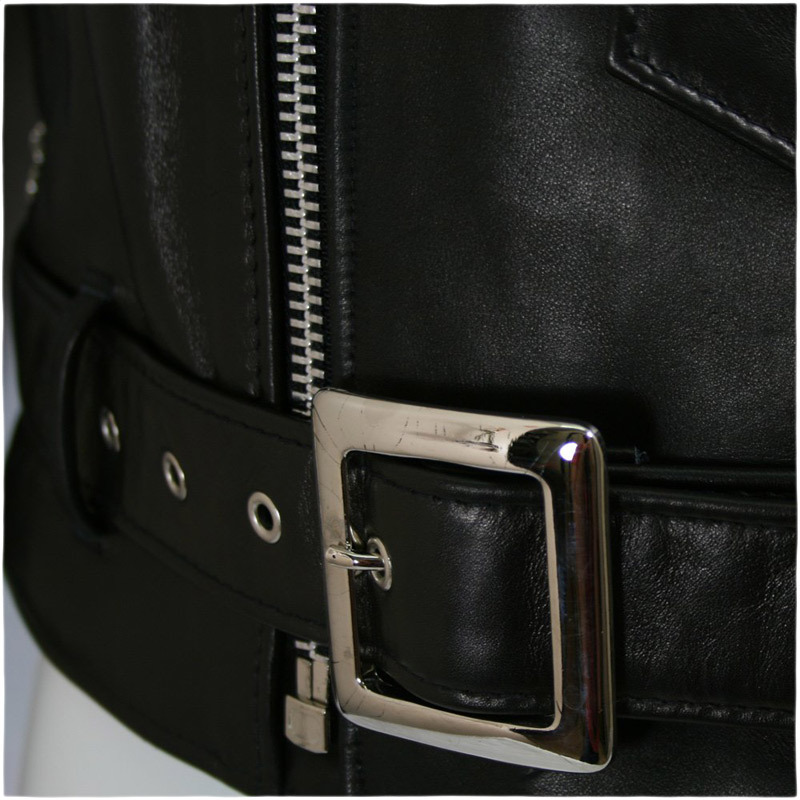 ‘Perfecto’ is a brand of double style leather motorcycle jackets manufactured by American clothing company Schott, NYC. 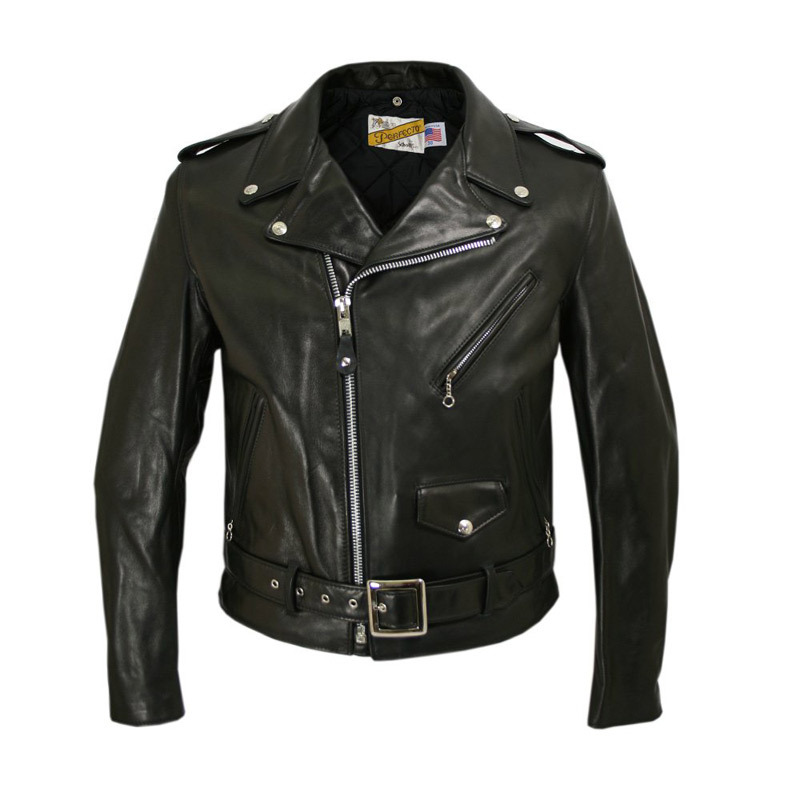 The first jacket was introduced in 1928, making it the first ever double style leather motorcycle jacket. 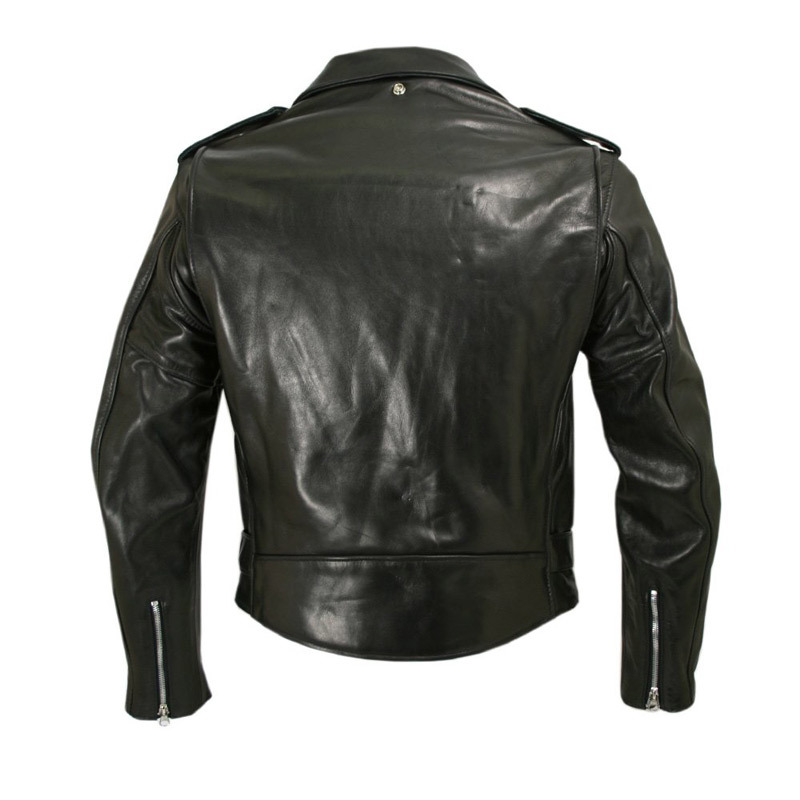 Marlon Brando wore a ‘Perfecto’ in the 1953 movie ‘The Wild One’. 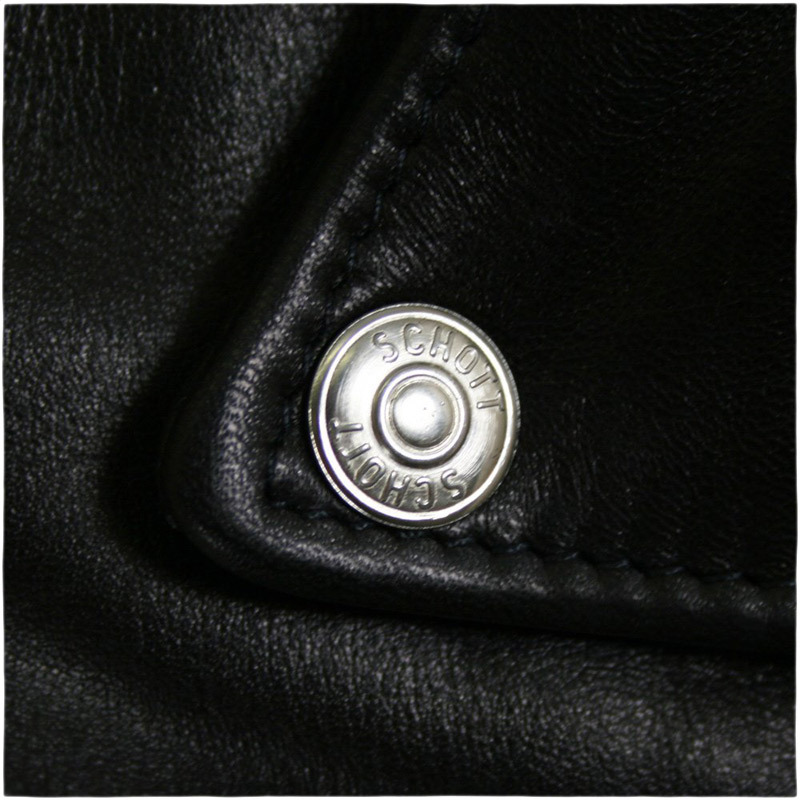 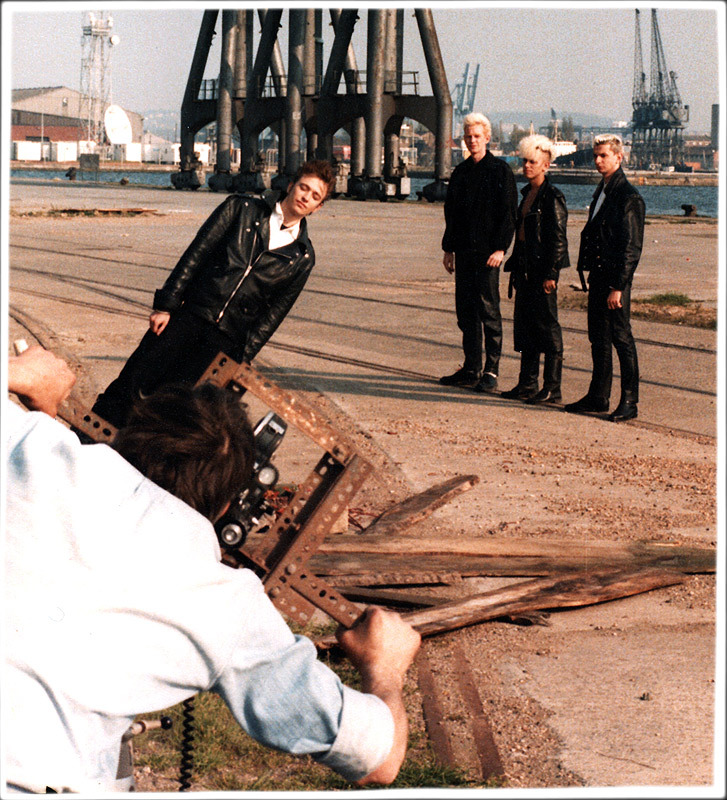 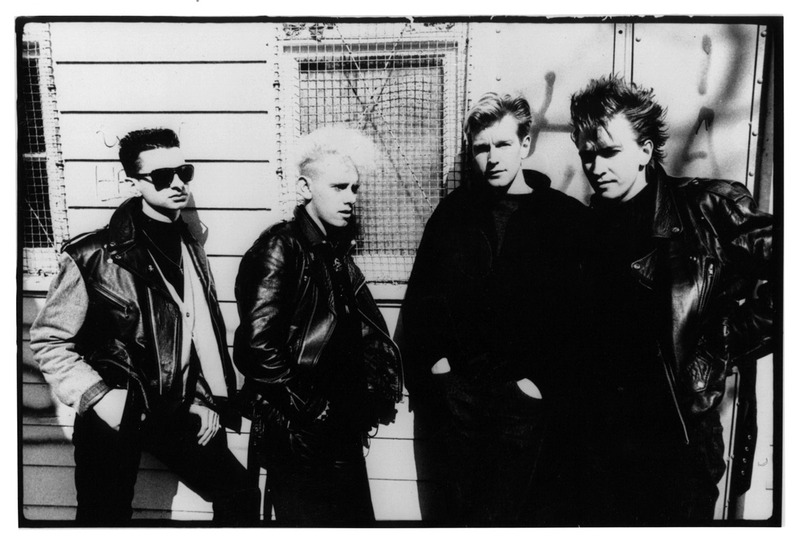 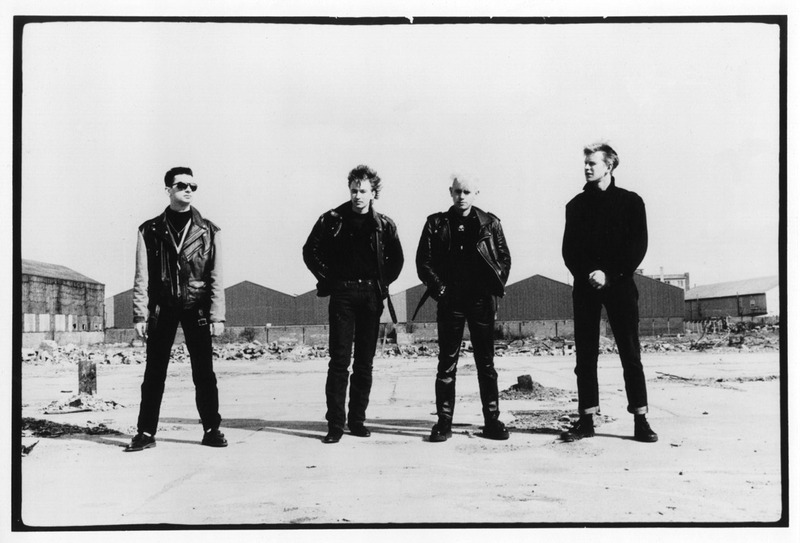 The jackets were also worn by punk rock pioneers The Ramones and many many others. 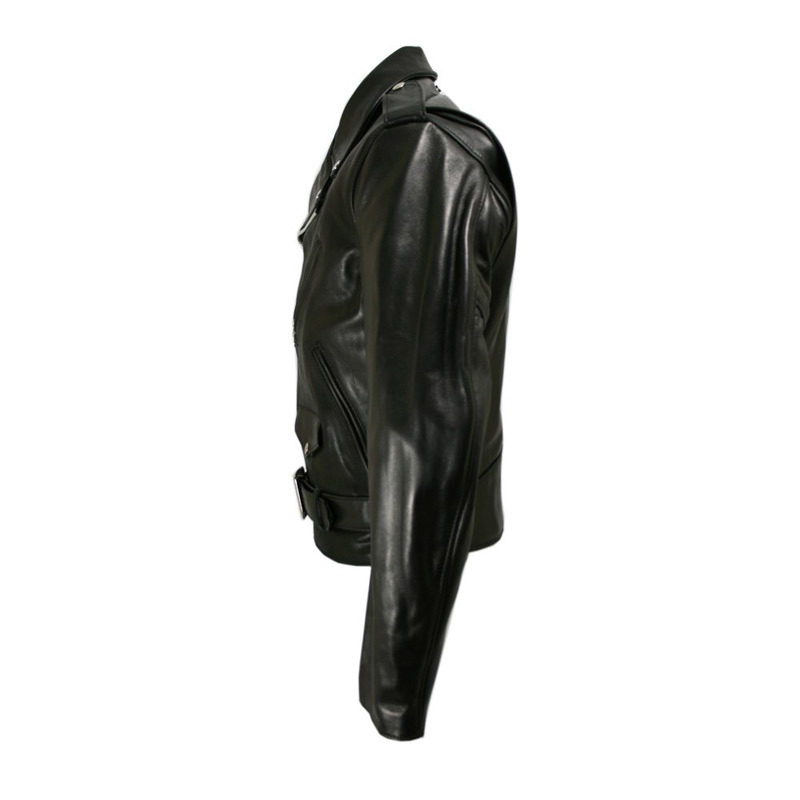 The leather jacket features a belted front, bi-swing back, underarm footballs, zippered pockets and sleeves, with insulated nylon quilted lining.